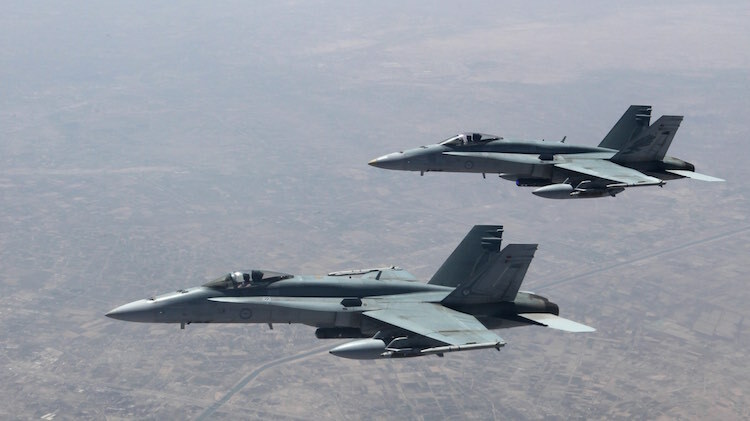 The federal government is on track to lift Defence funding to the fabled two per cent of gross domestic product (GDP) in 2020/21, but that could involve a substantial $3 billion jump which Defence may find difficult to spend, the 2019/20 federal budget shows. For 2019/20, the total defence budget will be $38.7 billion – up from $36.4 billion in 2018-19 – which takes Defence’s share of GDP to 1.93 per cent, according to the budget papers published in Canberra on Tuesday evening. This year’s Defence budget papers were free of surprises or any new spending on new equipment. The big projects are already under way and with a federal election looming, the government can gain better headlines with announcements away from the budget and during the election campaign. Defence Minister Christopher Pyne said the budget maintained the government’s commitment to grow the Defence budget to two per cent of GDP by 2020/21. He said this budget featured strong investment in national security with a particular focus on enhancing regional security, building defence capability, and supporting sovereign defence industry. Minister Pyne said Australia would continue to make a meaningful contribution to the United States-led international mission to counter the Islamic State group in Iraq. Australia has around 400 personnel in Iraq engaged in training Iraqi security forces under Task Group Taji. Similarly, he said Australia remained committed to assisting the government of Afghanistan to ensure the country never again became a safe haven for terrorists. 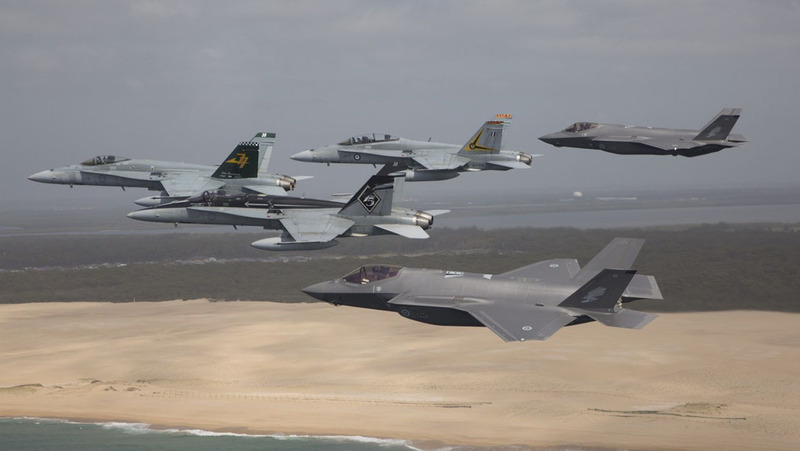 Australian Strategic Police Institute (ASPI) senior analyst Marcus Hellyer said the 2019/20 defence budget spending of $38.7 billion meant the government was on track to take defence spending to two per cent of GDP in 2020/21. “But actually the budget has remained pretty flat from last year to this year. It is only a 1.2 per cent increase in real terms,” Hellyer said. “To get to two per cent next year is quite a big jump. They actually need an increase of $3 billion to get to two per cent next year. Hellyer said that could actually be quite challenging for Defence, as that involved a 5.3 per cent increase in spending in real terms. With the federal election looming, the Australian Signals Directorate (ASD) and the Australian Cyber Security Centre (ACSC) have a special responsibility to protect government information networks from hostile intrusion, and to safeguard the integrity of the poll. The government is investing in the creation of cyber security “Sprint Teams”, and a cyber security response fund, but won’t say how much this will cost “due to national security reasons”. Minister Pyne said development of the Osborne North Shipyard was continuing in preparation for construction of the 12 new Attack-class submarines, while the $535 million redevelopment at Osborne South was on track for completion in 2020 in time for the start of prototyping of the new Hunter-class frigates. The budget papers show the ramp up of spending on major acquisition projects. Heading the list is the acquisition of Lockheed Martin F-35A Lightning II fighters, with $2.389 billion to be spent in 2019/20. 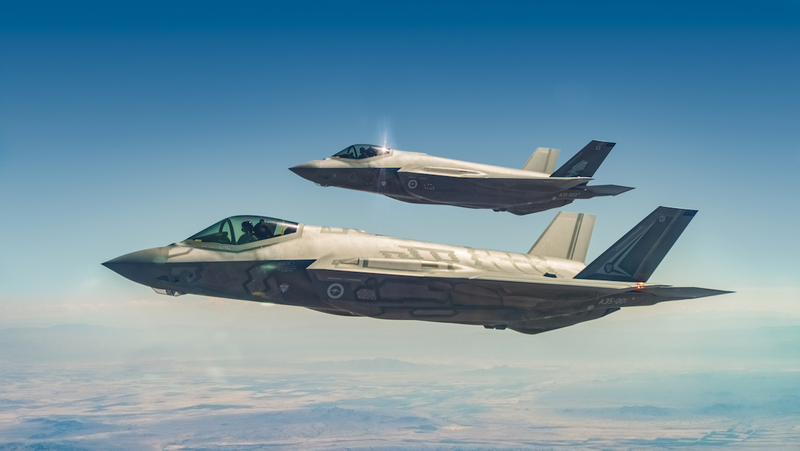 The first two of a planned 72 arrived in Australia in December and 19 more are to be delivered by the end of next year. The remaining four of 12 Boeing P-8A maritime patrol aircraft will be delivered in 2019/20 with $360 million of the $5.3 billion project cost to be paid out, although there was no word on the three additional P-8As that were optioned when aircraft nine to 12 were announced in early 2016. Spending on the Hunter class frigates next year will more than double to $492 million. But somewhat curiously, spending on the Attack class submarine project falls from $456 million last year to $289 million despite the budget papers saying the submarine program will continue working with Naval Group and Lockheed Martin Australia on the submarine design. Has anyone worked out which MQ-9 Reaper’s we are actually buying yet?. once our government decides it needs to be able to shoot down satellites too, they will hit their 2% target. No one ever shoots down a satellite. They get blow up into infinite bits that end up dangerously circulating the earth as space junk creating havoc for all current and future civilian and military satellites that are located in earth orbits, putting all space stations as well as GPS and communication satellites at risk. In short, it is a self-harming attitude to the intelligent use of space for the benefits of humanity that needs to be called out whenever it is raised.